A Barcelona guide of things long gone. 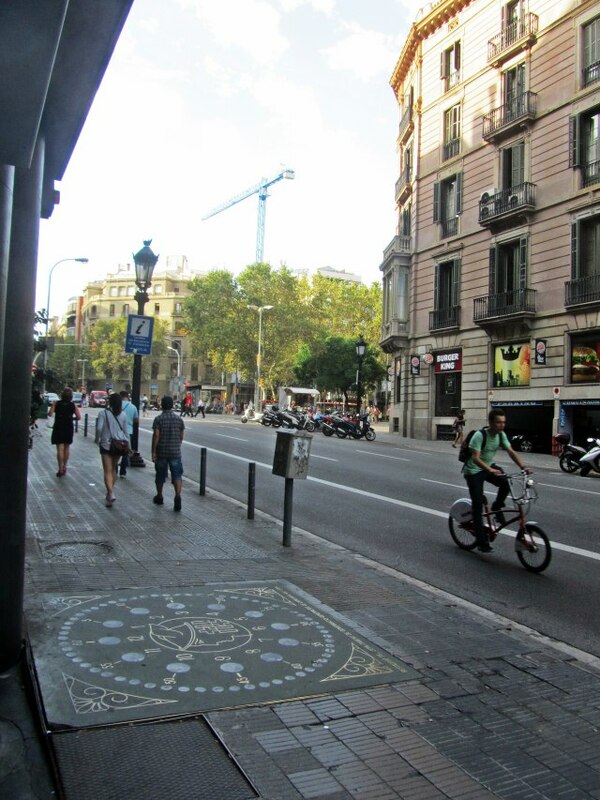 Check out the blog “Vestigos de Barcelona”, a guide of urban ruins, memories of the city and signs that show things that are long gone. Discover stories like that of the unusual clock above, from the Banca Rosés and the former Banco Condal (1933).